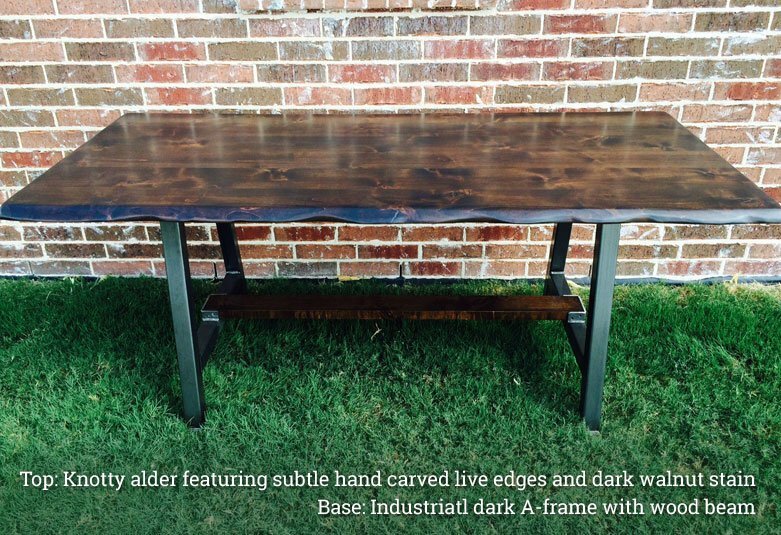 Wood & Steel Tables — Save $200 when you order online! 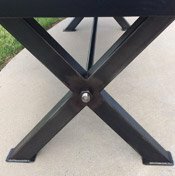 Use coupon code FBSAVE200 at checkout to save $200! 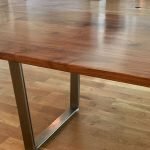 If you appreciate the timeless beauty and practicality of solid wood, then you will love the quality and craftsmanship of Rustic + Modern furniture. 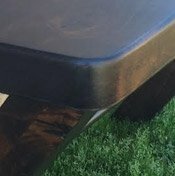 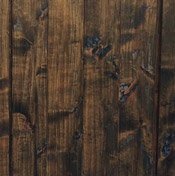 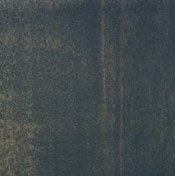 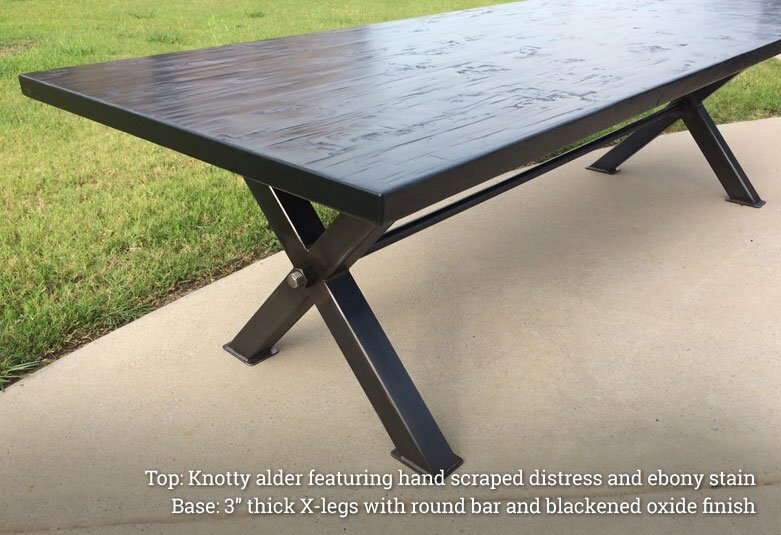 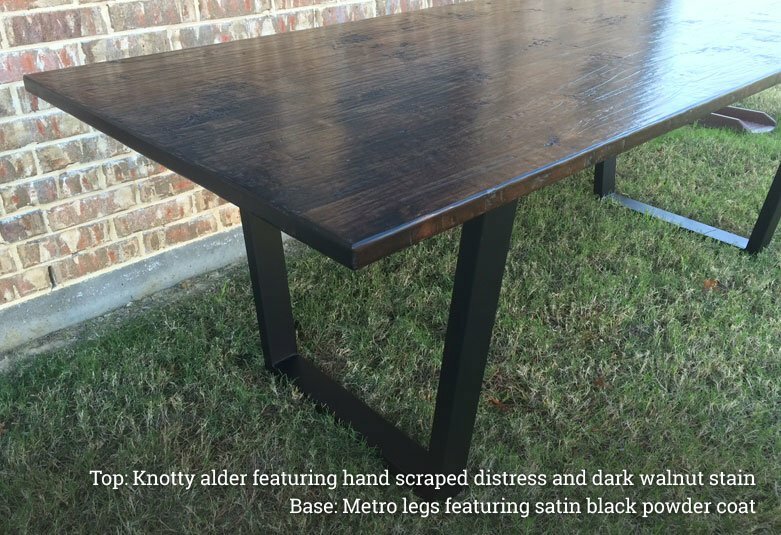 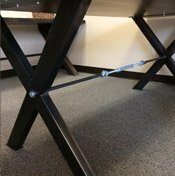 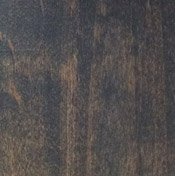 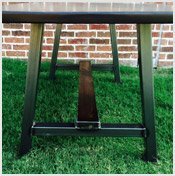 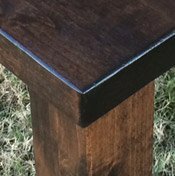 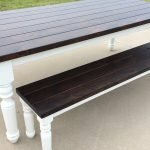 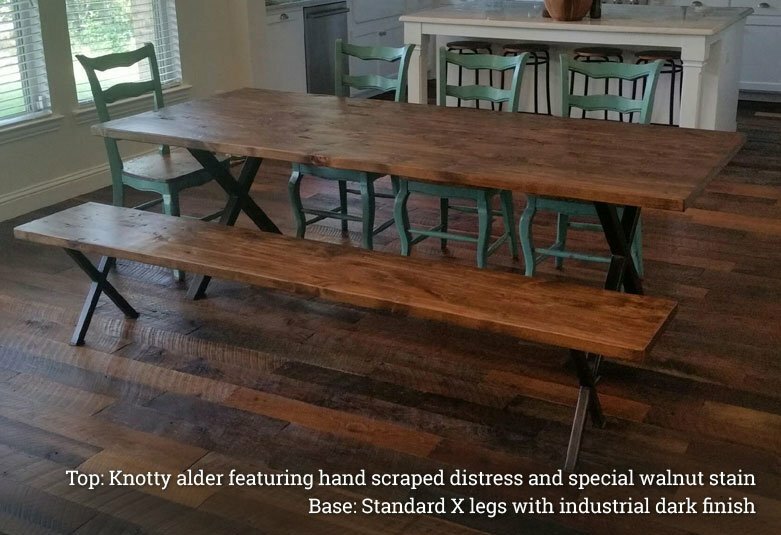 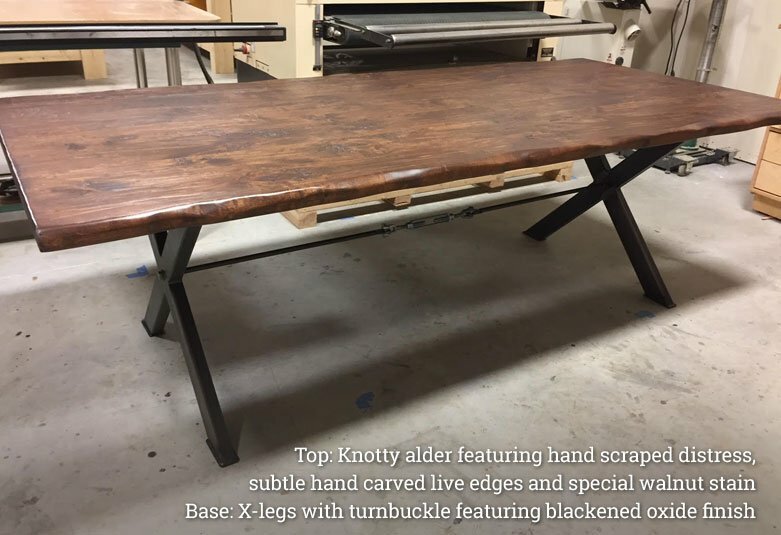 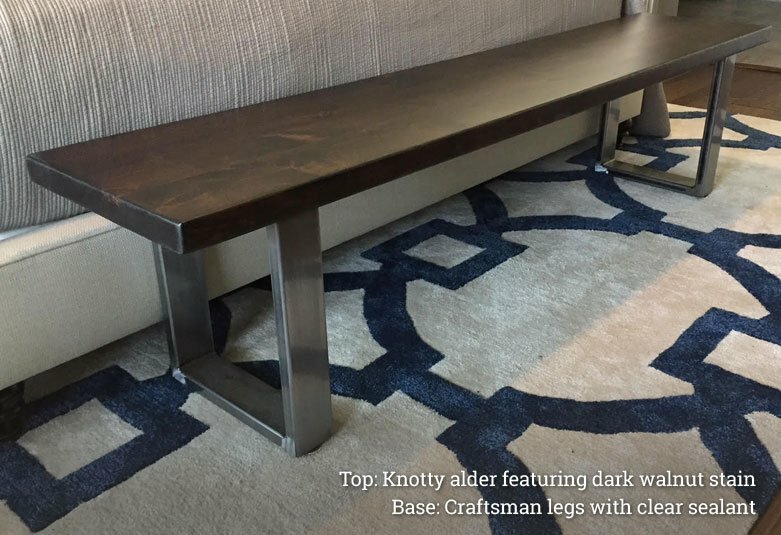 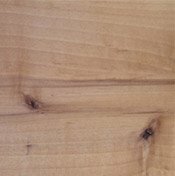 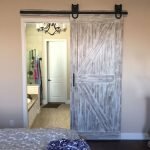 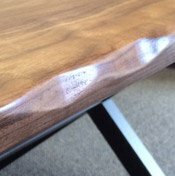 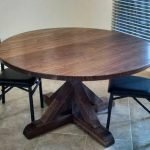 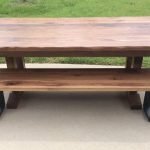 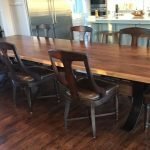 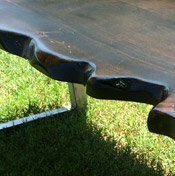 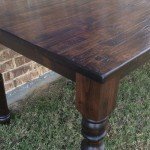 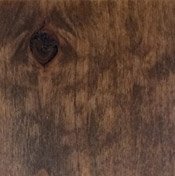 Your unique, knotty alder hardwood and steel table will be handmade especially for you by our team of experienced woodworkers in North Texas. 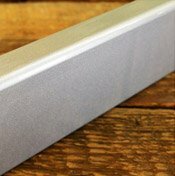 You customize it, and we will build it! 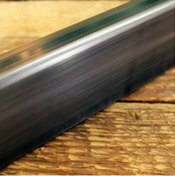 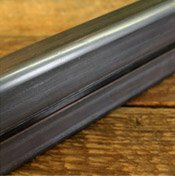 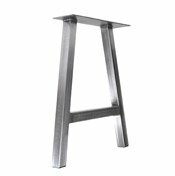 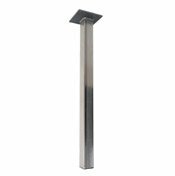 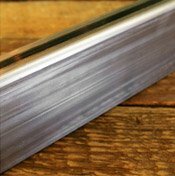 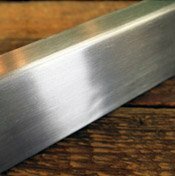 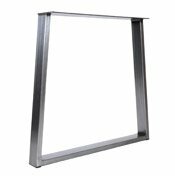 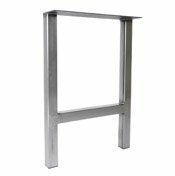 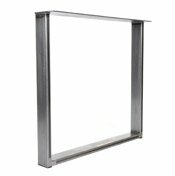 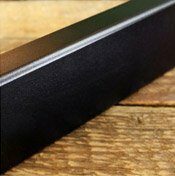 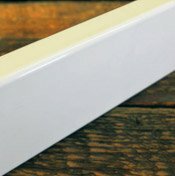 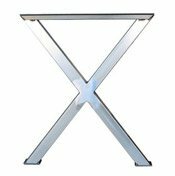 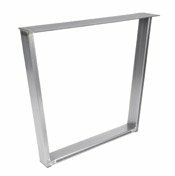 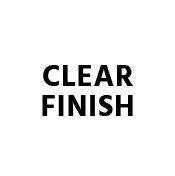 Standard - Up to 1-3/4"
LEARN MORE about our metal finishes.